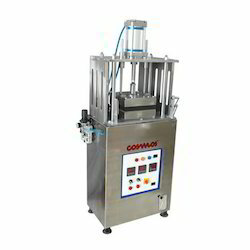 With the help of a proficient team, our company is successfully offering an excellent range of Commercial Conveyor Chapati Machine. 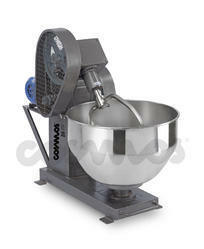 It is used in hotels, canteens and restaurants for kneading dough in order to prepare biscuits, cookies and chapatti. Prior to final delivery in market, thismachine is strictly inspected on standard parameters of durability and functioning. It is highly appreciated for its high speed kneading rate. Being a trusted entity in this field, we are offering the best quality spectrum of Semi Automatic Commercial Chapati Sheeting Machine in different specifications. 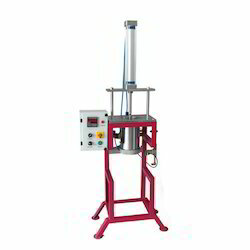 The offered product is manufactured with the use of quality tested components and sophisticated techniques. The provided chapati sheeting machine is widely used for hassle free kneading of dough and is mostly suitable for commercial kitchens. In addition to this, our clients can avail the provided chapati sheeting machine at reasonable prices from us. Noise less functioning Robust construction. In recent years, we have marked our prominence as one of the foremost name of a qualitative assortment of Commercial Dough Kneader. These dough kneaders are designed by our team of experienced professionals with the aid of sophisticated technology. Our range is highly applauded in the market for its easy functionality, smooth performance and longer operational life. Clients can avail these dough kneaders at very reasonable price from us. Since our inception, we are counted as the famous name of Commercial Dough Divider. 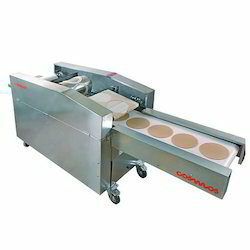 The offered dough divider is widely demanded in hotels to knead dough. 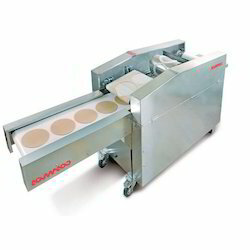 This dough divider is manufactured at sound production house using supreme quality components and modern techniques by our experienced professionals. Furthermore, we offer this dough divider to our clients in different sizes and specifications. Boon to the ready-to-cook chapathi makers, caterers and central kitchens of restaurant chains. We are offering Stainless Steel Marinator to our clients. We are offering Stainless Steel Flour Mill to our clients.